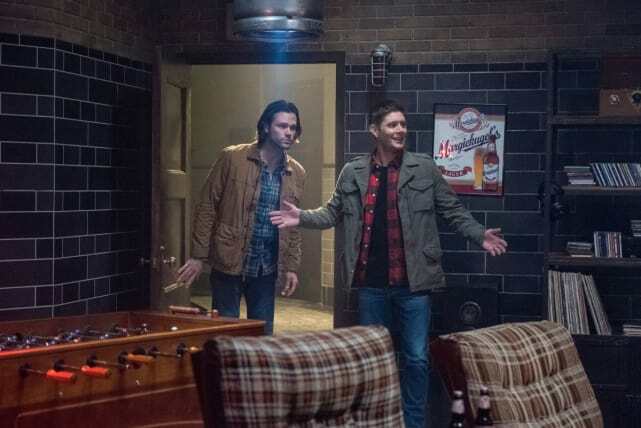 When Supernatural Season 13 Episode 16 returns on March 29th, things may look a little different. 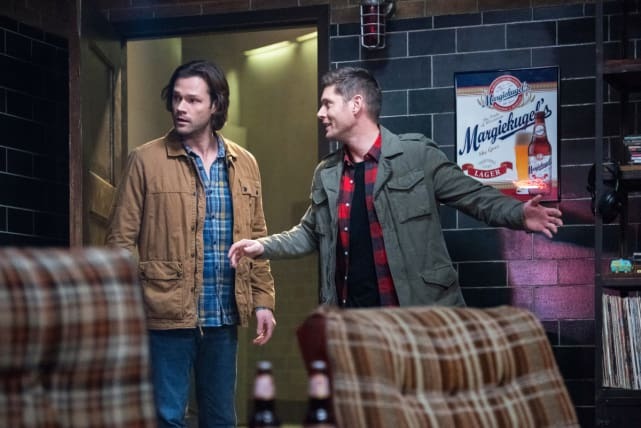 Sam and Dean manage to get their hands on a free TV, but instead of questioning if their luck is too good to be true, they go ahead take the TV. 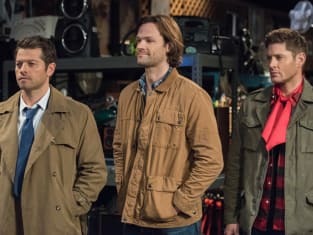 Soon enough the guys and Castiel are transported into the world of Scooby-Doo. At least Dean is finally getting a chance to live out his dream of trying to get a date with Daphne. 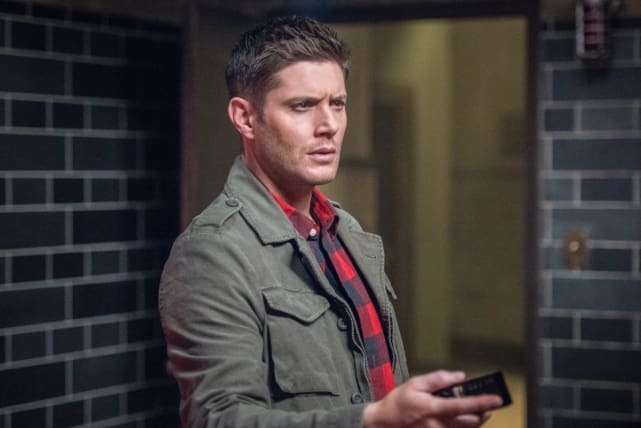 Click through the photos below, and let us know what you think in the comments below and don't forget to watch Supernatural online! 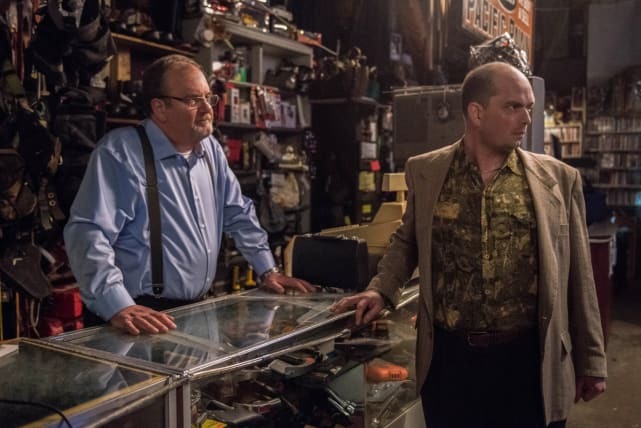 If there is one thing we all know, never buy anything from a pawnshop on Supernatural. Dean appears to be pretty happy with an unusual find, but Sam is still not entirely sure of his surroundings. Dean gets credit for trying to put a positive spin on an odd situation. Sam is still convinced everything in the room is OK. Sometimes things really are to good to be true. 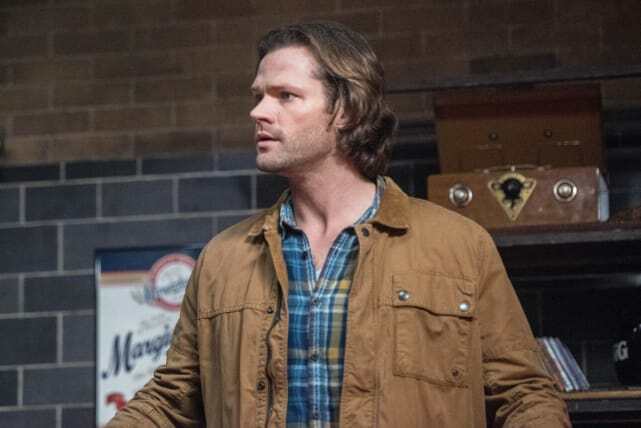 Dean begins to see what Sam has been seeing, but it may be too late. 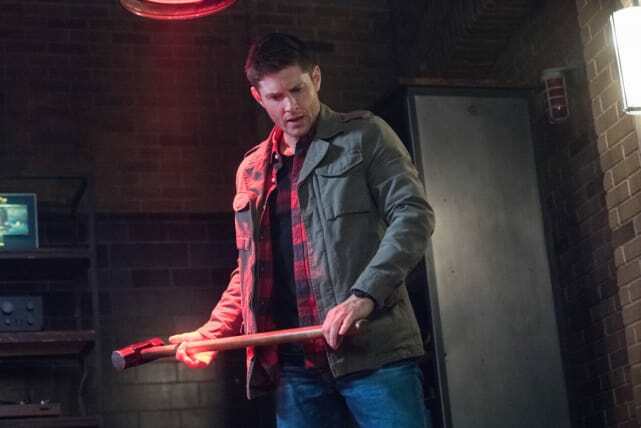 Dean thinks the only way to stop whatever is about to happen is by destroying the TV. Supernatural Season 13 Episode 16: "Scoobynatural"
Supernatural Photos: ZOINKS!! It's Scoobynatural dooby doo!! Take it easy! She's delicate. Permalink: Take it easy! She's delicate. Sometimes the batteries in these giant stuffed dinosaurs just explode. Permalink: Sometimes the batteries in these giant stuffed dinosaurs just explode.